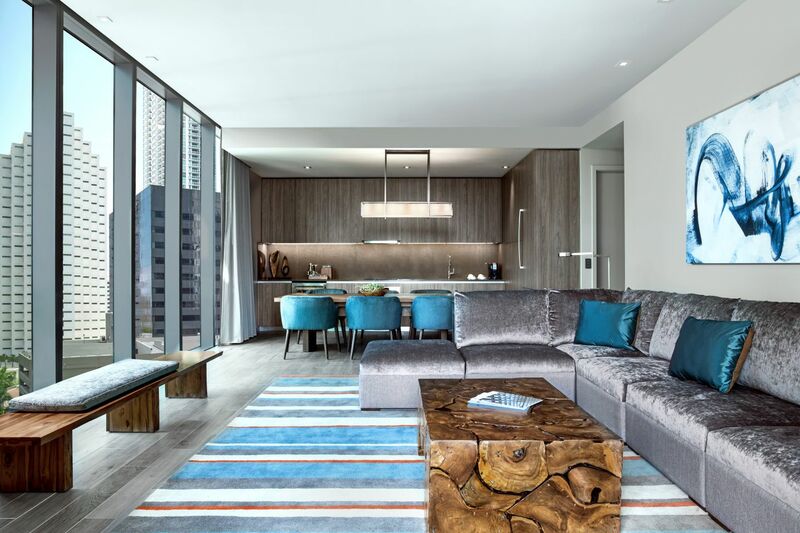 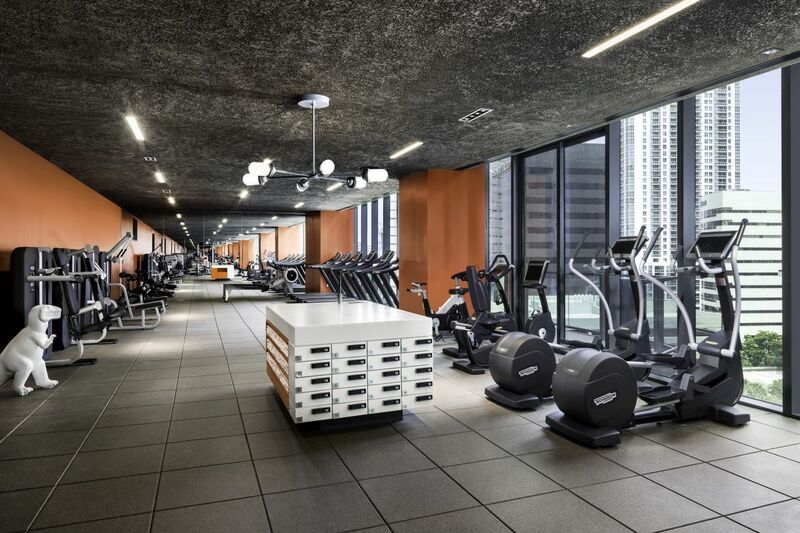 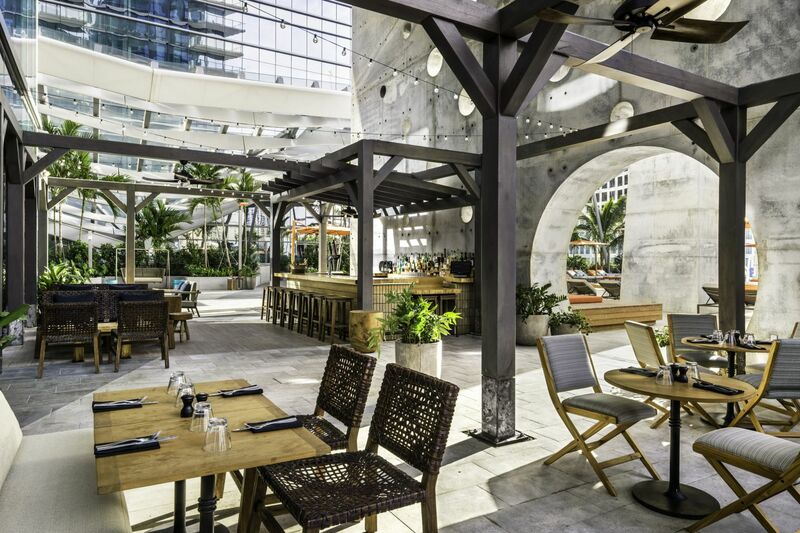 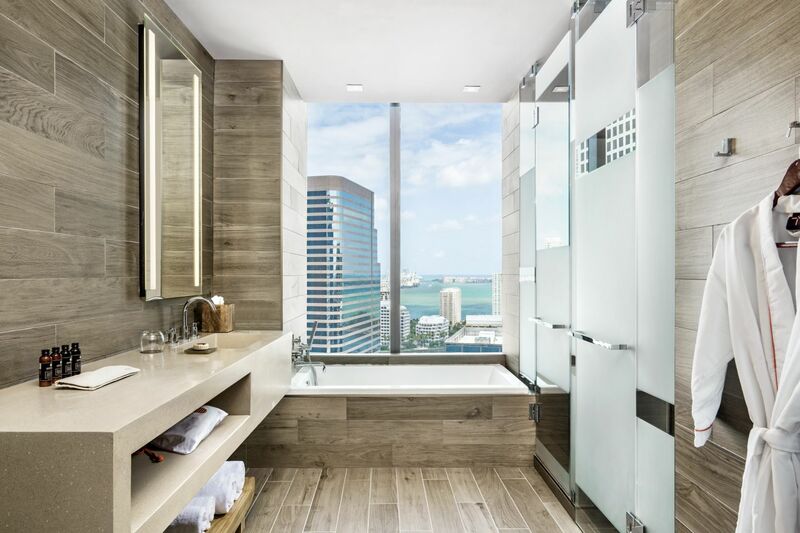 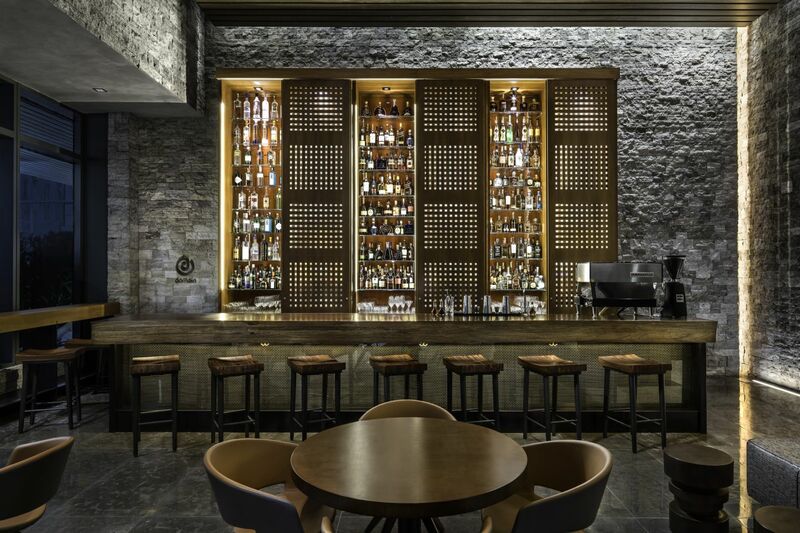 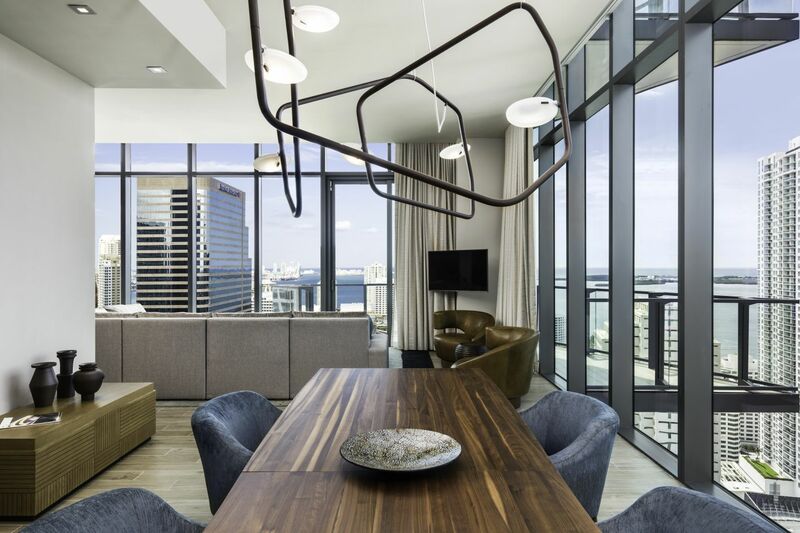 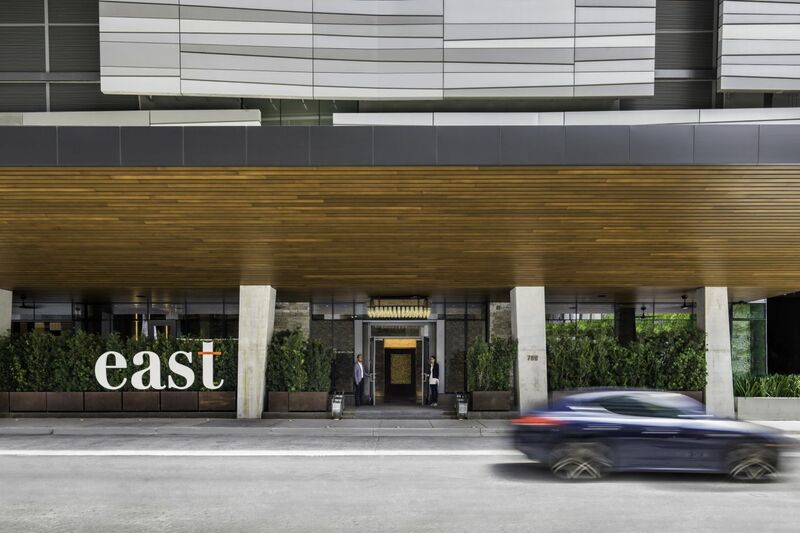 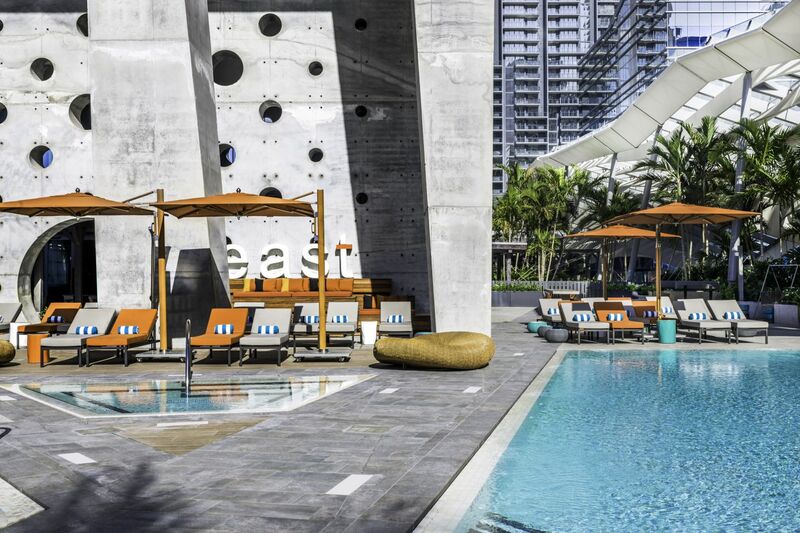 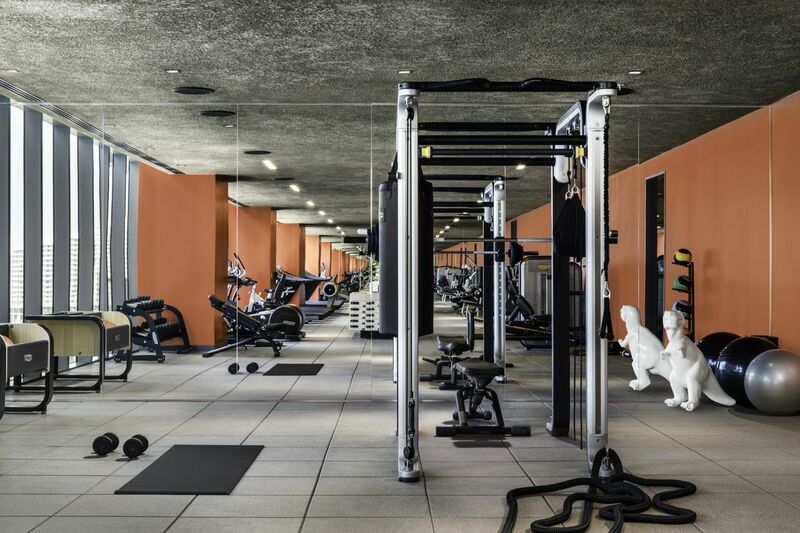 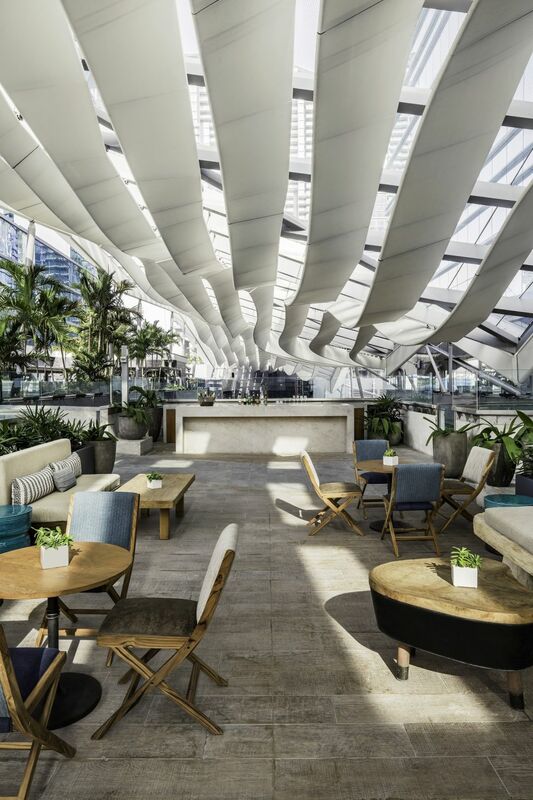 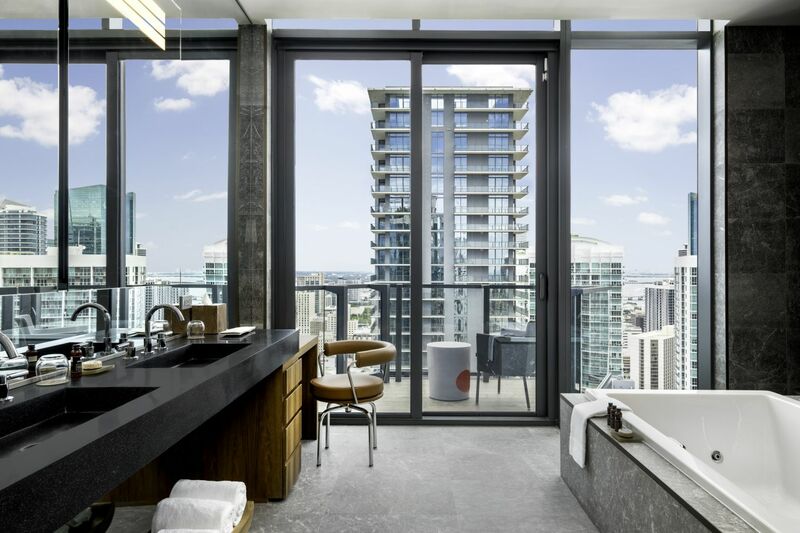 A slick lifestyle hotel brings glamour to Brickell. 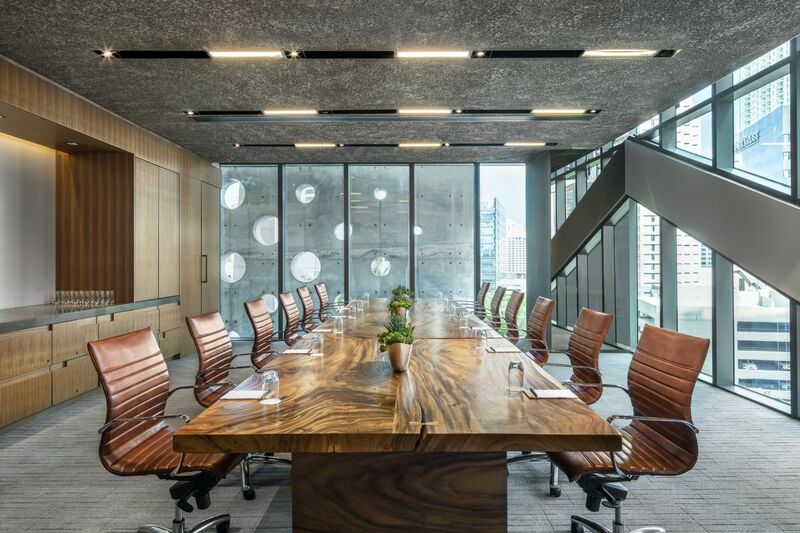 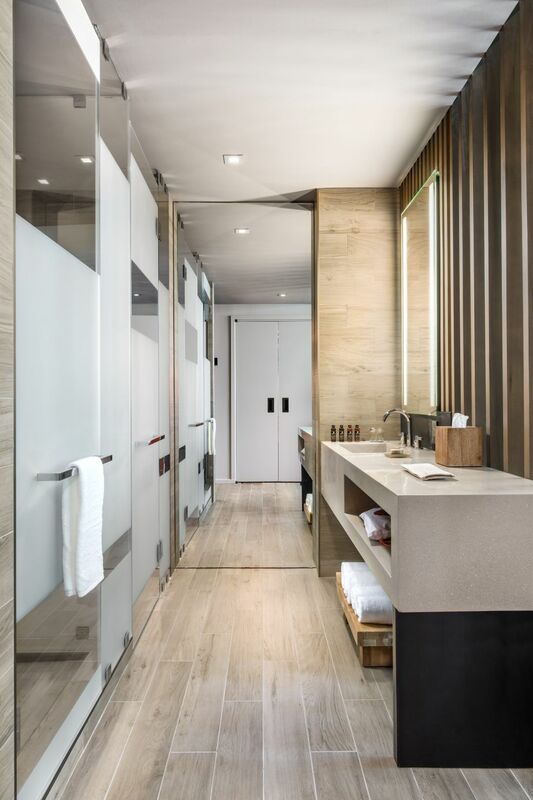 With its suite of elite properties—Hong Kong’s Upper House, Bangkok’s East—Swire Hotels is known for creating some the best-designed resorts in China. 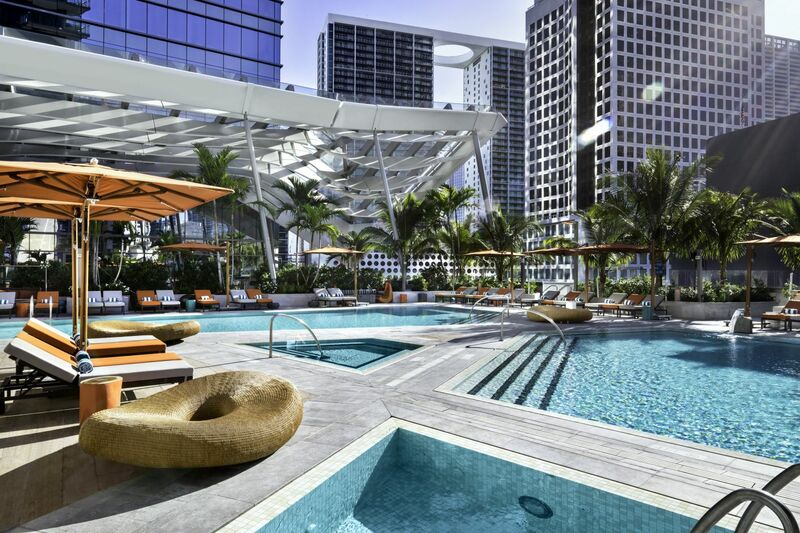 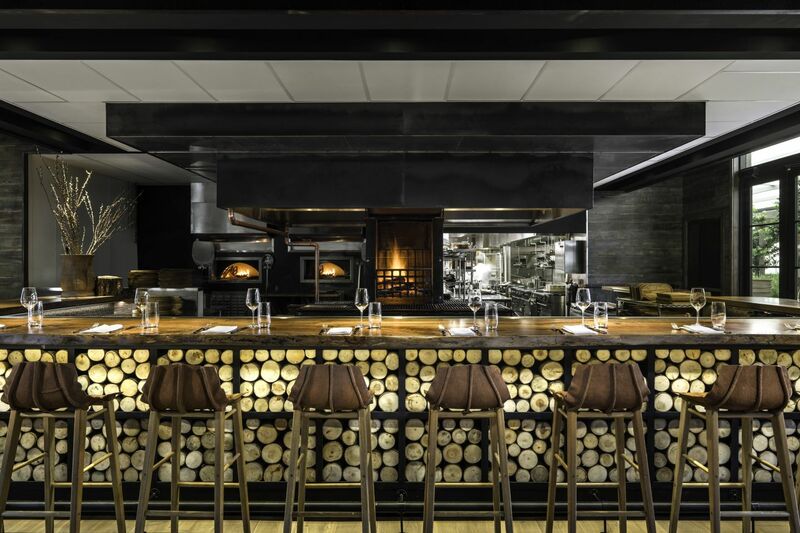 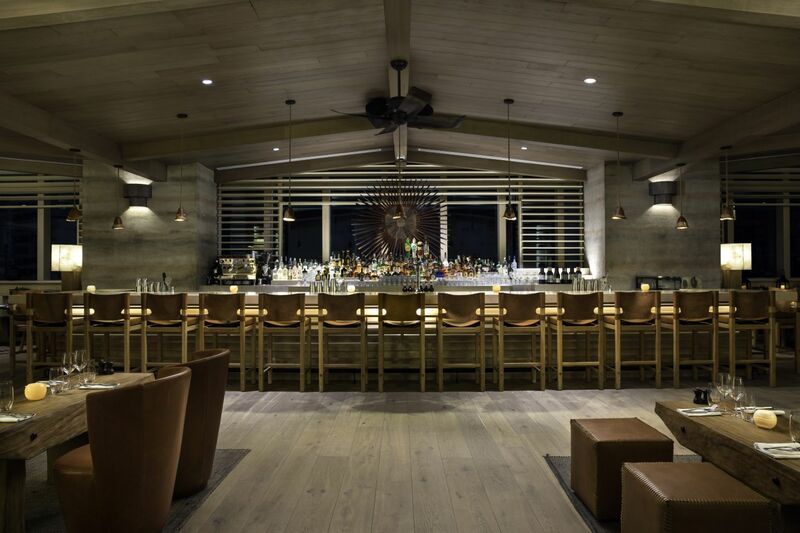 In the brand’s North American hotel debut, East Miami, that elevated style persists. 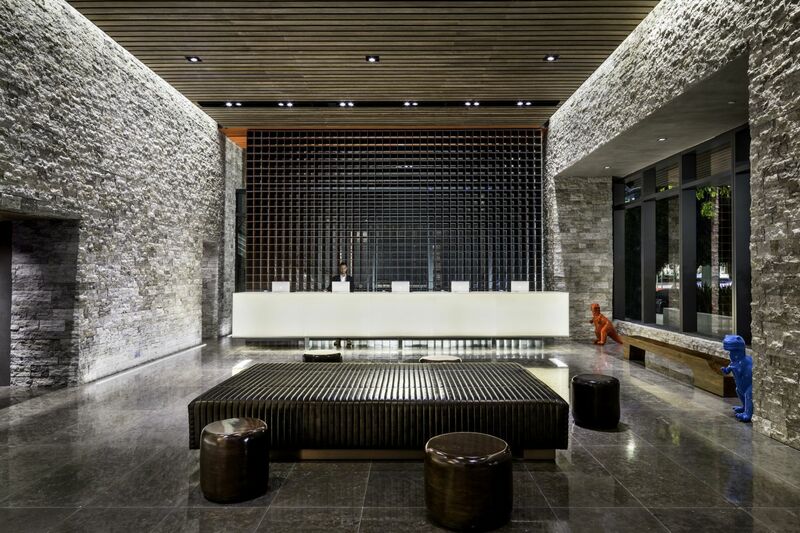 Though absent classic Chinese motifs, small hints of Asian influence persist. 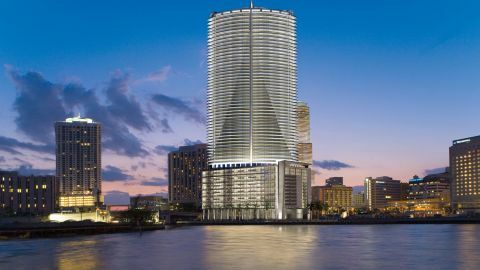 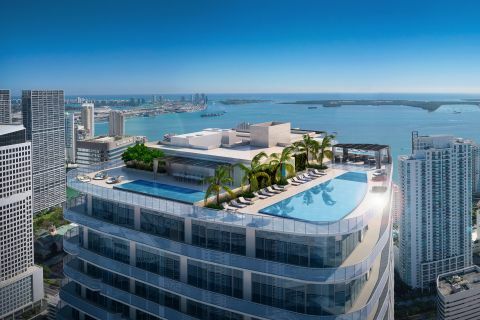 Feng Shui, bio-geometry, and crystal healing were utilized throughout to harmonize energy flow; the building’s exterior, envisioned by famed Miami firm Arquitectonica, is designed to mimic cascading water with a glass shell, while strategically placed balconies extend views over Biscayne Bay. 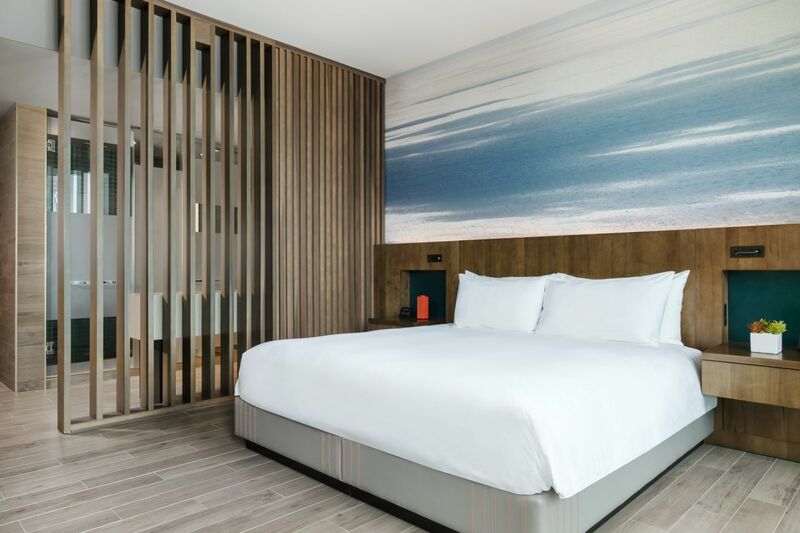 Inside each guest room, New York-based Clodagh Design complements the zen vibe with rustic woods and cloud-like wallpaper. 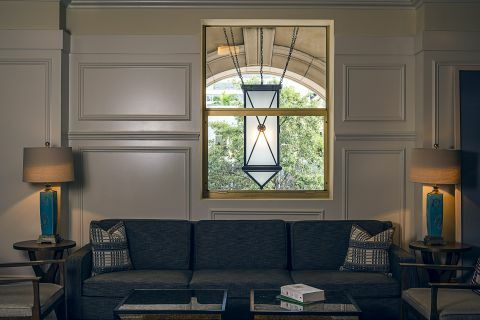 To foster ideal relaxation, the hotel features cutting-edge technology. 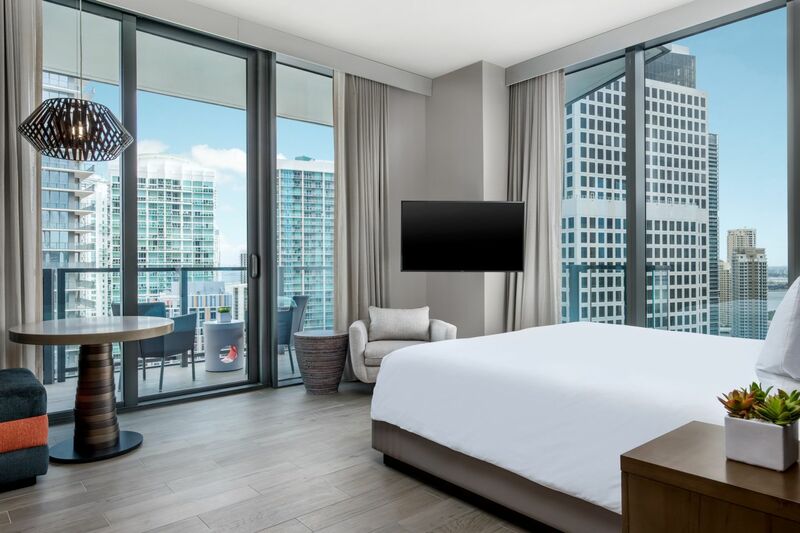 Check-in and check-out are paperless, in-room TVs stream directly from smartphones, and the hotel’s app provides all necessary information, including event listings and travel tips. 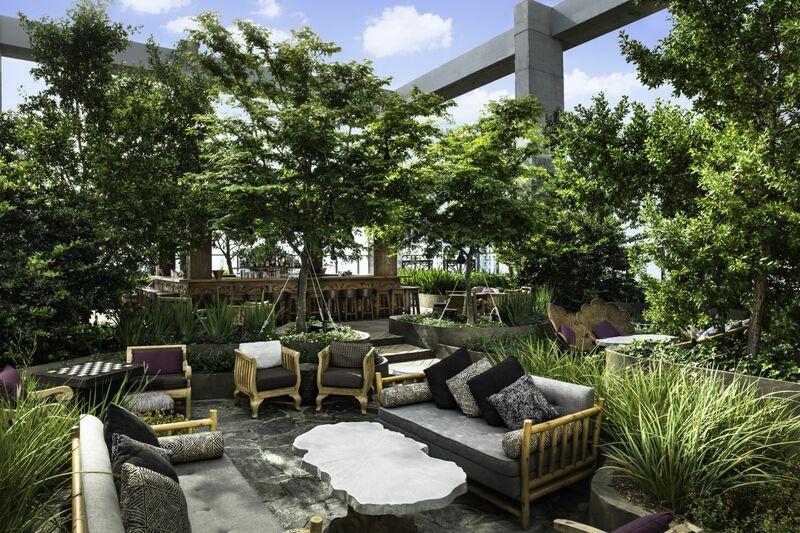 But you won’t need any of this to get to Sugar, the hotel’s hopping rooftop bar and lounge.